From Luxury Resorts to Rustic Camping, Maine Offers Lodging Options for Every Taste and Budget. 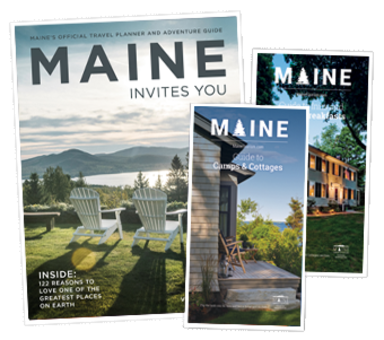 When planning your trip to Maine, you have your choice of curling up in a charming bed and breakfast, a lakeside cottage rental, a hotel perched in the middle of an arts district, or a luxurious oceanfront or historic resort. In addition, Maine hosts a plethora of camping options, sporting lodges and motels.